Charles H. McDonald - Belser & Belser, P.A. Chuck’s law practice focuses on serving clients in the construction industry. Chuck received a Bachelor of Science Degree in Civil Engineering from Clemson University in 1988. Prior to entering law school, Chuck worked as a project manager for several construction firms in Greenville, South Carolina gaining a wealth of practical experience. Chuck graduated from the University of South Carolina School of Law in 1996 with honors and has practiced continuously in Columbia since that time. 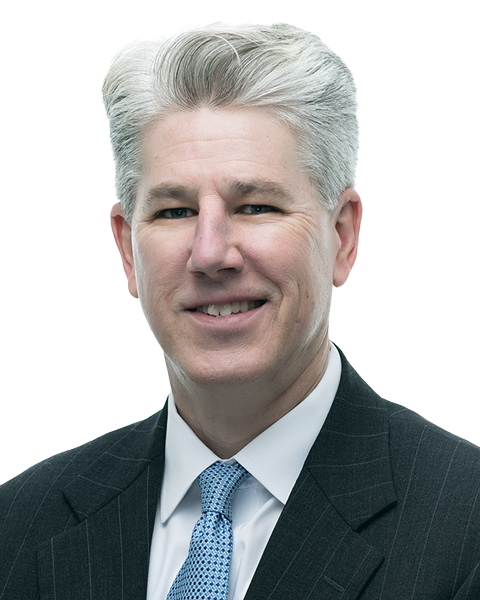 Chuck is a member of the South Carolina Bar Construction Law Section having served on its executive committee for a number of years and as chairperson of the Section. He is also a member of the American Bar Association’s Forum on the Construction Industry. For many years, Chuck maintained a diverse construction law practice where he represented many different public and private owners, design professionals, contractors and suppliers. Through these many and varied engagements, Chuck gained significant experience in the prosecution and defense of construction claims including those involving mechanic’s liens and payment bonds. Chuck has also represented clients in engineering and architectural malpractice claims, product defect claims, toxic mold claims, and business torts such as libel, interference with contractual relations, and unfair trade practice claims. He has significant trial experience in both state and federal court and has represented clients in contested matters before governmental agencies and hearing officers. In addition, Chuck has represented clients in many arbitration hearings over the years. Feeling the need for change, and wanting to pursue a more creative and flexible way of serving his clients, Chuck left large firm practice behind and affiliated with the Belser firm in March of 2017. Chuck’s practice now focuses on three primary areas: (1) serving as outside general counsel to a select group of clients in the construction industry; (2) representing clients in litigation matters and advising on matters of significant importance to the client’s interests; and (3) advocating for the rights of individual consumers in the residential construction and home mortgage markets by pursuing individual and class action cases against large homebuilders and mortgage lenders. Recognizing that the traditional hourly billing model is often not in the best interest of his clients, Chuck encourages the use of flat fee agreements, contingency fee agreements, or other alternative fee arrangements to best suit his client’s needs. Originally from Hartsville, South Carolina, Chuck has made his home in Columbia since 1994 where he has been actively involved with a number of civic and community organizations. Chuck is married to his college sweetheart, Deb, and they have one daughter.